We will be as passionate and committed to looking after you as we would our home grown children – and want no less for you. 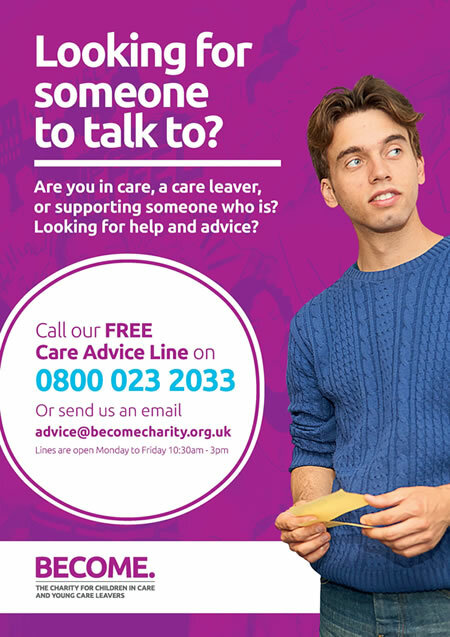 Being in care will not be a reason for missing out. 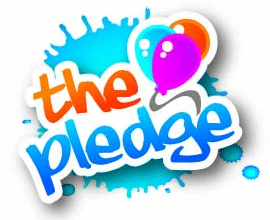 Our Pledge should be based on children’s rights under United Nations Convention on the Child (UNCRC), to which Britain is a signatory, as well as all rights awarded under relevant legislation, regulations and guidanceThis pledge has been drawn up by experts, namely those who have first-hand knowledge of growing up in care. 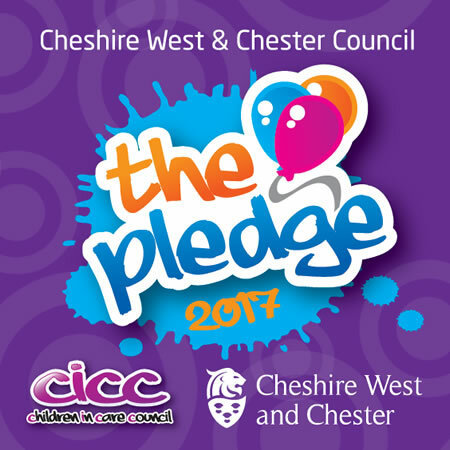 Our aim is for all children and young people in Cheshire West and Chester to receive the best parenting possible. 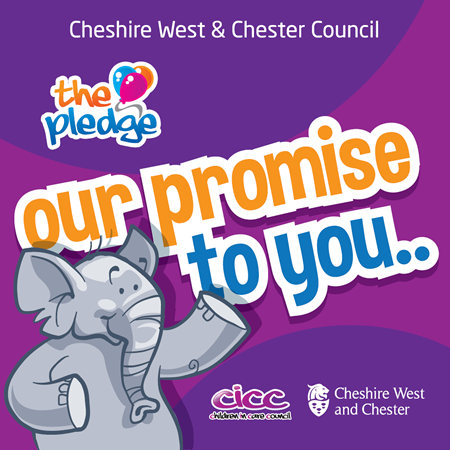 The pledge should link into all decision making structures that relate to children through Cheshire West and Chester.